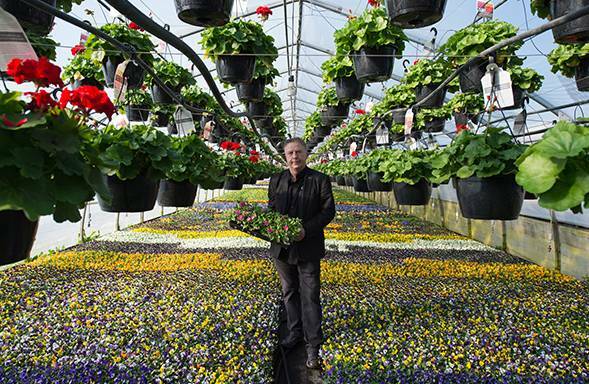 For several generations, the Cléroux family has cultivated thousands of annual flowers. In 1983, the current president, Mr. Sylvain Cléroux - a bachelor of industrial relations at the Université de Montréal - takes over and puts the company on the path of modernization and expansion. Over the years, the company has grown considerably and now totals more than 1,000,000 square feet. 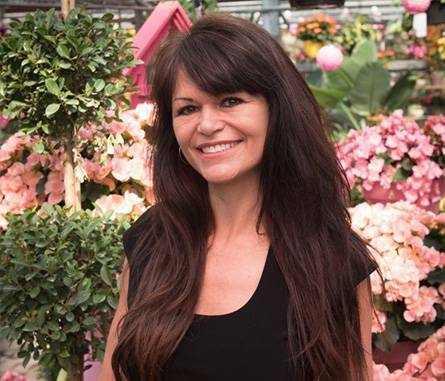 Based in Laval and Mirabel, the company distributes its products throughout the Canadian and US provinces, positioning itself as the largest producer of ornamental horticultural products in Quebec. In 2009, Louise Arcand, Sylvain Cléroux's wife, opened a unique garden center in Laval. 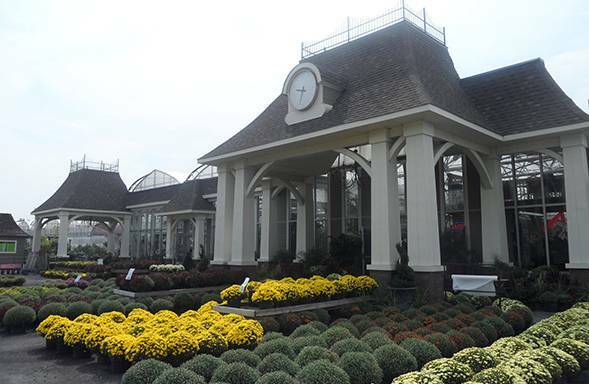 Open year round, the garden center is a magical place where customers are won over by the choice, the quality and the originality of the products. Exceed the expectations of our customers by providing high quality products and thus be the reference of excellence in ornamental horticulture products in Quebec. Groupe Cléroux is a supplier and employer of choice for its customers and employees looking for quality, service and a wide variety of products. 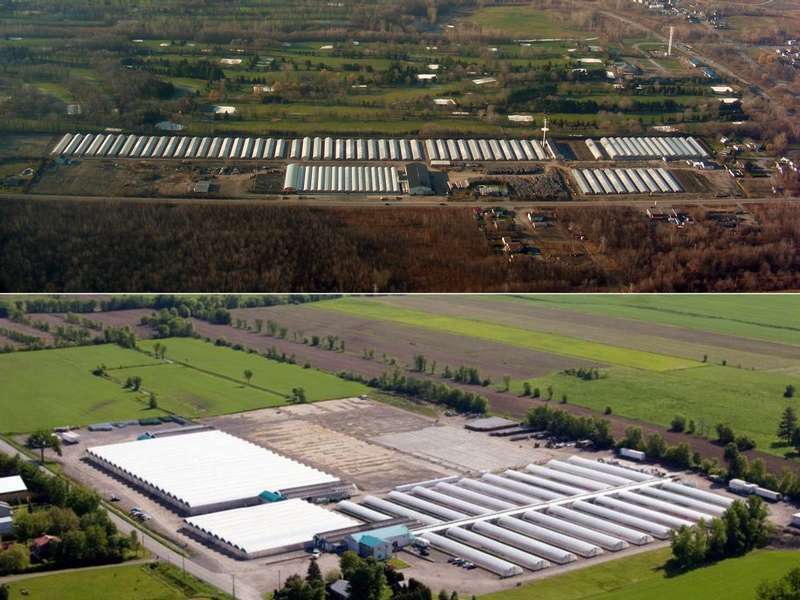 It constantly seeks to surpass itself and positions itself on the market as the largest producer of ornamental horticulture products in Quebec. At all times, our customers and employees are at the heart of our concerns. Our Quebec workers are essential to the growth of our business. They are distinguished by their expertise, academic training and professionalism. They work in the various spheres of the company and contribute to the constant progress of the Sylvain Cléroux greenhouses activities. Our foreign workers also contribute to the progress of our company. 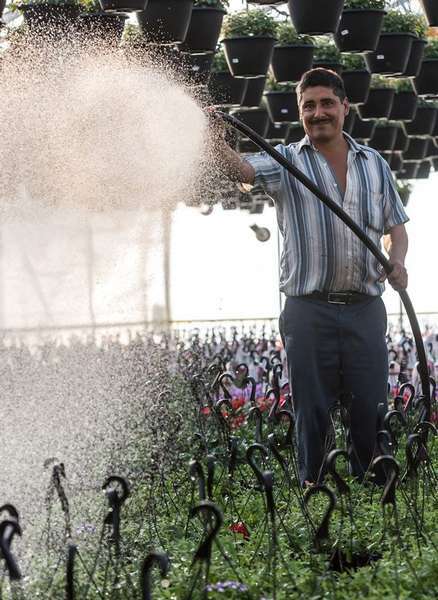 They have many qualities, such as dedication, speed to horticultural tasks and expertise. Our foreign workers, of Mexican and Guatemalan descent, form an essential link in us and we are very happy to welcome them year after year.